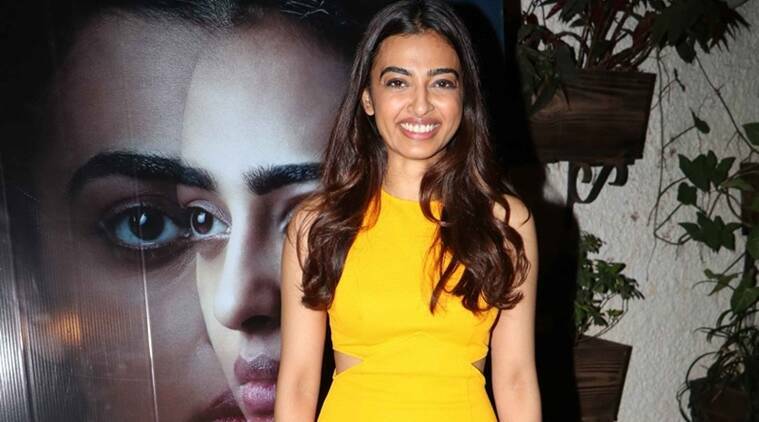 Phobia actress Radhika Apte said the connect one shares with another person is what makes people beautiful. Radhika Apte finds the conventional notion of beauty dull and for her looking beautiful is about the emotions one can convey through their face. The 30-year-old Phobia actress said the connect one shares with another person is what makes people beautiful.